Your spacecraft actually has huge value. If it could be valued for all the chemicals, minerals, and even gold inside, you would find a surprisingly large answer, and that’s without the huge amounts of energy generated in a lifetime, its pumping systems, and other resources. 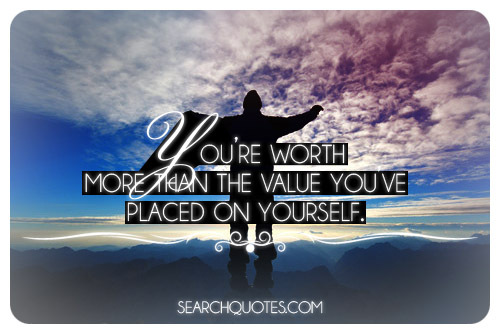 However, the most important question is: How much do you think you are worth? 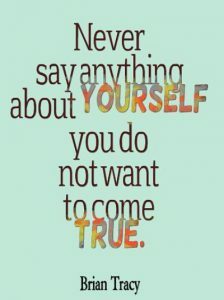 It is all about your self-worth! 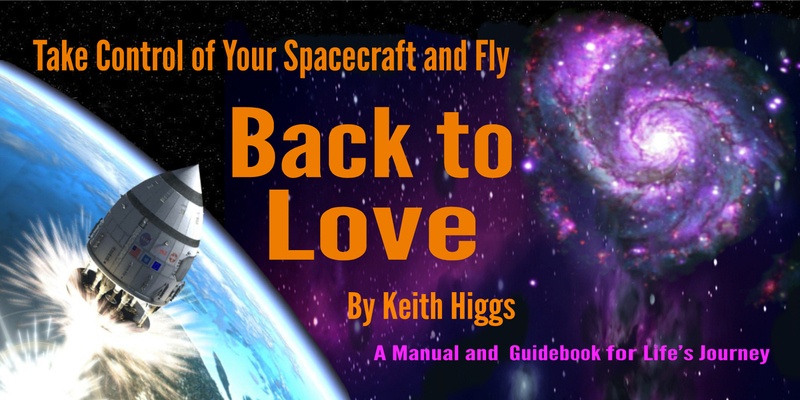 Many of us, earth voyagers, when just a short time into the beginning of our voyages, decided that as our parents were perfect, anything that went wrong had to be our fault. 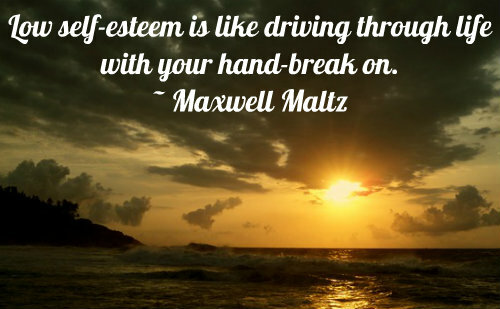 Others succumbed to bullying, whether in school or by more subtle pressures. Sometimes, even well-meaning parents whose methods of child raising and discipline were often limited to harsh attention of every little failing, followed by showers of scorn and a big you did it wrong, you are useless. This was often followed up with so many ‘no’s that a simple ‘no’ becomes a barrier that many of us fear to cross. Even if they didn’t say it so directly, many of us decided these, or many of our other experiences or childhood incidents, meant that we were completely useless and doomed to failure. The voices in our heads and our self-talk have taken up the crusade of this demeaning rubbish, which has been pouring through our beings for so long. 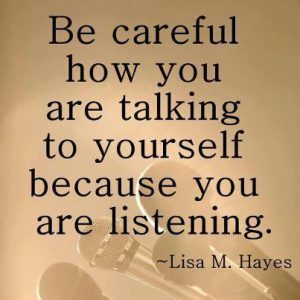 For many, listening to this negative mind chatter has become a lifelong habit! The poor creature that is piloting our crafts has often now shrivelled almost into non-existence, a being despising itself. Imagine if someone broke into your home and started yelling at you or your children in this manner! You would have them arrested or, at the very least, throw them out. Yet, most of us have tolerated similar voices in our heads for years, with their insidious lies that have slowly been destroying our joy and the possibility of our successes. In so many of our endeavours, these voices have been stealing so much of our power! Is it time to throw off the old habits and create new empowering voices in our heads, cheering us on, as we voyage here?